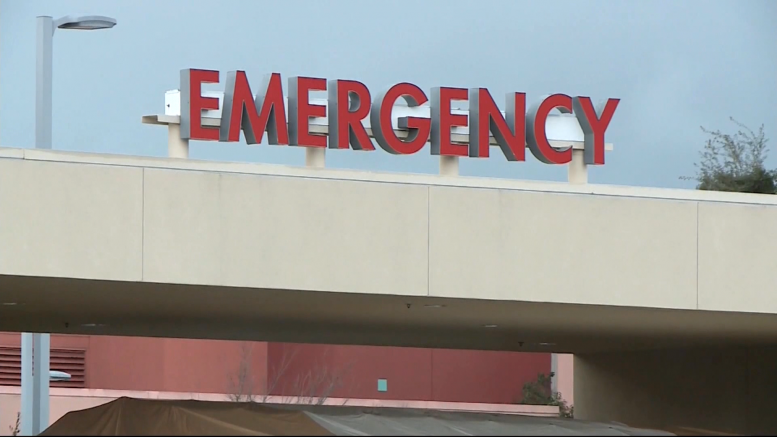 A Michigan non–profit is concerned about the number of hospitals being penalized by the centers of Medicaid and Medicare services. Nonprofit group Economic Alliance for Michigan says 24 Michigan hospitals have been penalized. A report by Kaiser Health explains the federal government will reduce funding to all of the hospitals on the list in an attempt to hold them accountable for hospital acquired–infections. These include blood clots, sepsis, and bed sores, among others. In northeast Michigan, MidMichigan Medical center of Alpena and Clare made the list, as well as st. Joseph Hospital in Tawas city.